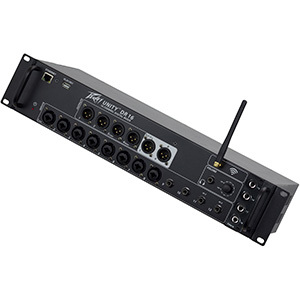 A compact but versatile mixer that lets users set up and operate their own sound system quickly and without hassle, the EMX2 builds on the previous EMX212S, EMX312S and EMX512SC models to provide an integrated, portable unit with a range of features. 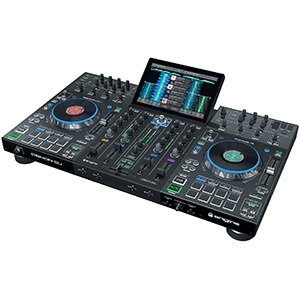 Using the mixer, mobile DJs can easily combine and balance their microphone, instrument and line sources, while the sound can be polished using the effects and EQ. 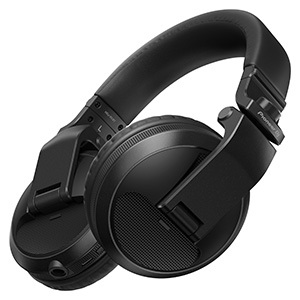 The unit is also powered, allowing users to drive their connected main speakers or monitor speakers. The new EMX2 also expands on the original design concept of the series, with an updated look and interface, and features that enable its use in a wider range of applications. 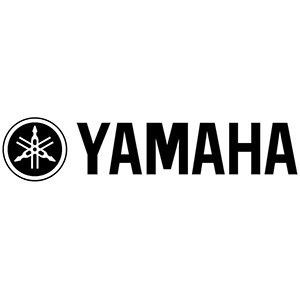 Because Yamaha has designed the EMX2 as both a mixer and a power amplifier, mobile DJs will only need to carry speakers and microphones with them in order to set up a fully functioning sound system, making it great for life on the road. 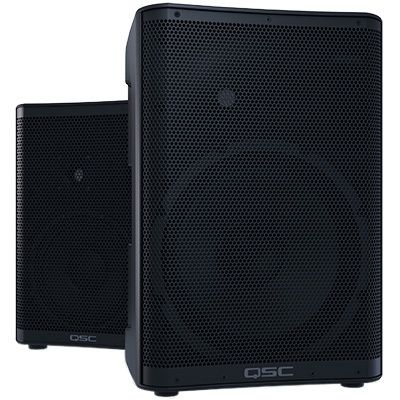 For this reason, the simple-to-use EMX2 is also ideal for rental, allowing customers to provide audio for their own parties and event, while providing mobile DJs with an extra source of revenue. 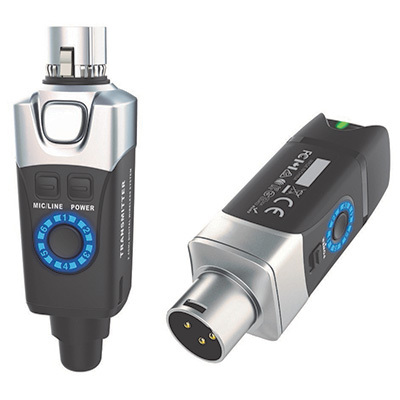 In terms of connectivity, the EMX2 allows users to connect as many as four microphones – ideal for speeches, announcements, karaoke and even for live singers – as well as a portable playback device for BGM or recorded audio. The mixer is also equipped with phantom power and high-impedance input capability, for use with high-performance condenser microphones or connecting guitars directly. 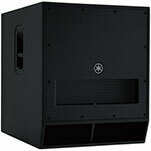 Thanks to the unit’s amplifier, users can also connect their passive speakers or even add a Yamaha DXS Series powered subwoofer to their setup when extra bass in needed. Allowing mobile DJs or their ‘dry hire’ customers to adjust the sound and control their mix, the EMX2 also features four reverb algorithms (hall, plate, room and echo) which can be easily selected and the depth controlled; a single-knob Master EQ™ that lets users apply and adjust optimised EQ settings (speech, music and bass boost); and an on-board Feedback Suppressor that utilises Yamaha’s digital technology to eliminate feedback at the switch of a button. 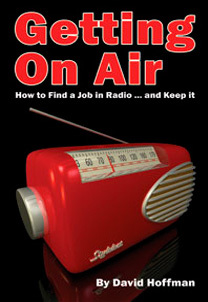 The latter of these features is especially helpful for DJs and event hosts when making announcements or passing the microphone to guests for speeches. Also making the EMX2 ideal for mobile users is its compact design (measuring 37.5 x 22 x 15cm) and low weight (4.2kg), both of which make the unit easy to transport and store as part of a mobile audio setup, even for those DJs who transport their gear in the car. The lightweight unit is also fitted with handles, making it easy to carry in and out of venues. 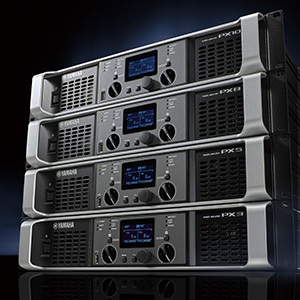 The new EMX2 is available now from Yamaha.